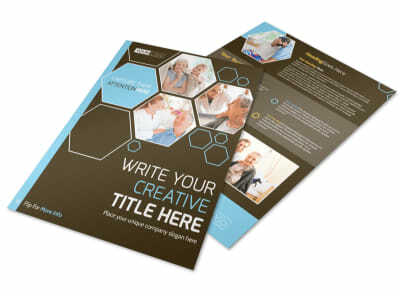 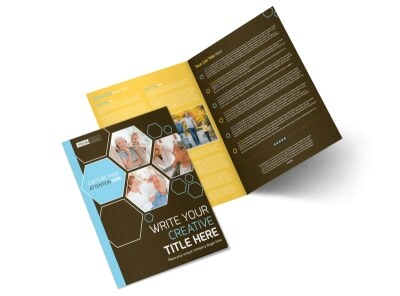 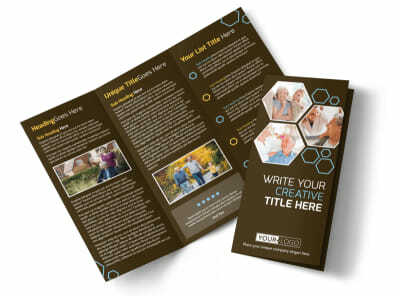 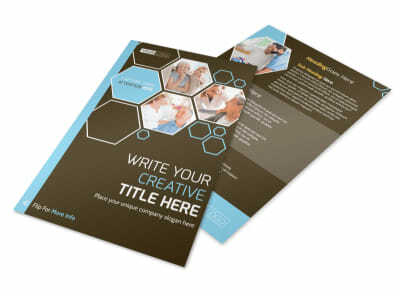 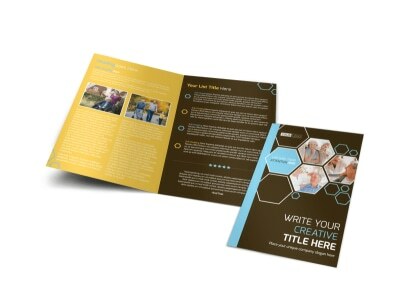 Customize our Reliable Home Healthcare Business Card Template and more! 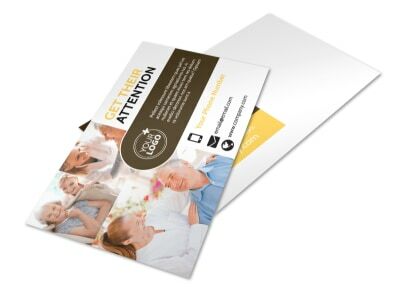 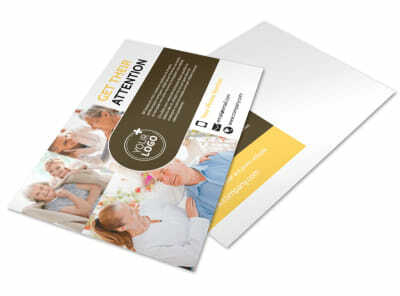 Make sure patients can easily locate your contact info by distributing your own reliable home healthcare business cards. 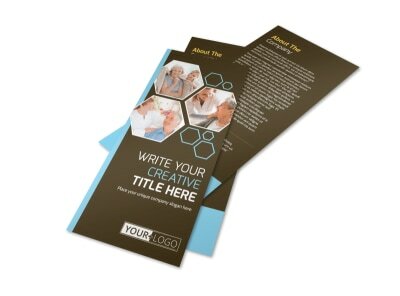 Bring your card to life with details like photos, a logo, text, and more, and choose your favorite layout and color scheme. 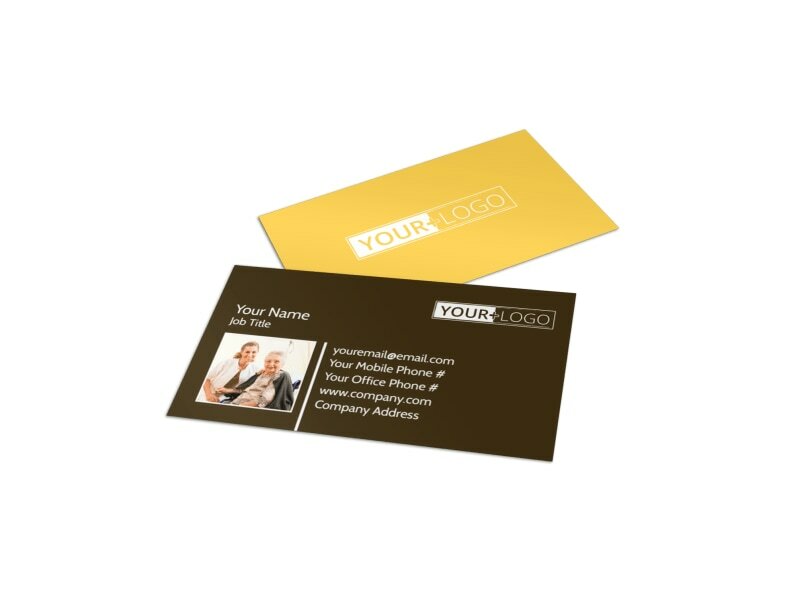 We offer premium printing of your finished card design, or you can choose to self-print to get your cards in hand more quickly.